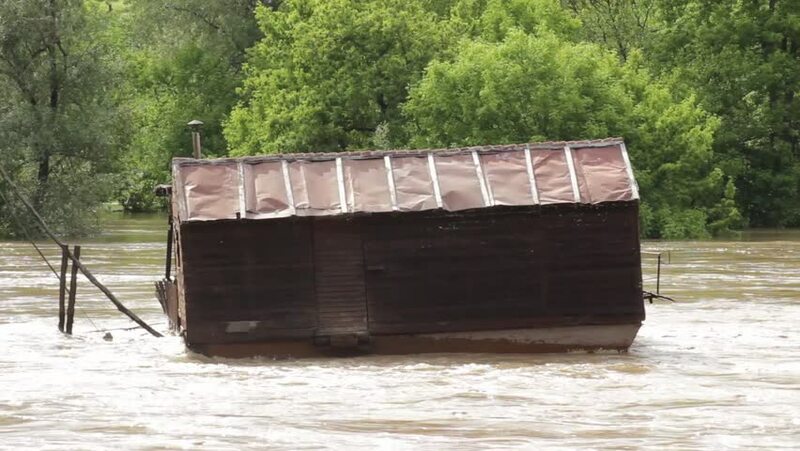 Old water mill floating tied in the flood river that rushing after big thunderstorm,forest in the background.Ruined wooden house stranded in muddy river.Demolished hut in flood river,daylight. 4k00:11Spillway of the hydroelectric dam in Lampang, Thailand. 4k00:14White sausages grilling on the barbeque close up. hd00:11POLONNARUWA, SRI LANKA - OCTOBER 19, 2013: Unidentified man visits ruins on the ancient city in Polonnaruwa, Sri Lanka. hd00:22A bark bench sits ready for tired hikers on a windy summer day on the tall grass prairie.